I think this is Linyphia triangularis, a widespread late summer/early autumn spider. 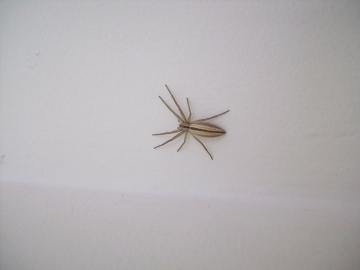 Could someone tell me the identity of this spider. For the past two years when renewing my membership to BAS I have also taken a subscription to European Society of Arachnology but have never received any literature etc. Do they produce a report or newsletter?